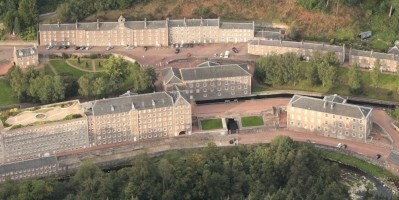 Join us at New Lanark World Heritage Site to enjoy a magical family day out this Christmas! 'New Lanark Christmas Experience' includes the festive Spirit of Christmas Ride where you will take a magical journey through Christmases past and present with your guide, Holly. 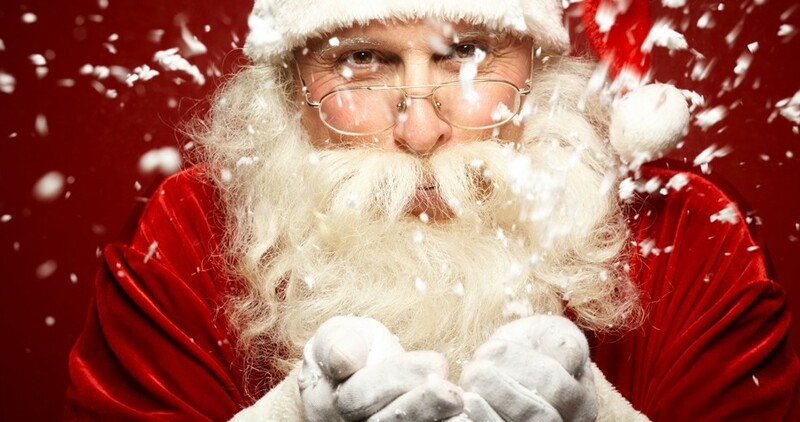 Visit Santa is his cosy grotto and find out if you’re on the naughty or nice list. All kids will receive a gift from Santa. Please expect short queues at peak times. Christmas crafts are included in the visit to Santa's Grotto.